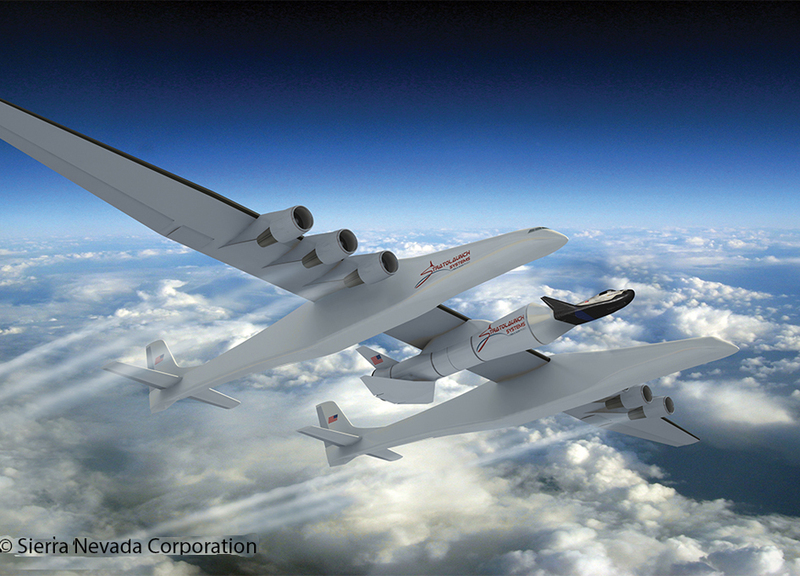 Sierra Nevada Corporation (SNC) today announced a design for an integrated system for human spaceflight that can be launched to low Earth orbit (LEO) using Stratolaunch System's air launch architecture and a scale version of SNC's Dream Chaser® spacecraft. 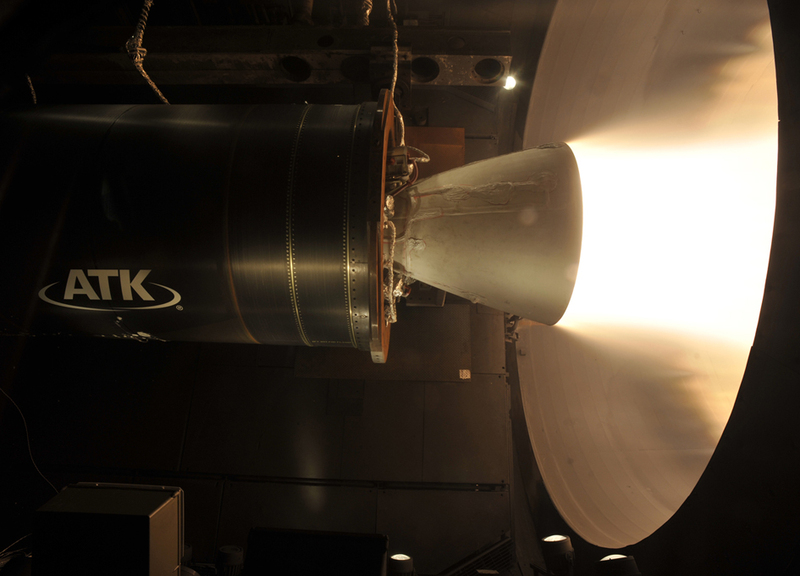 ATK successfully tested its newly developed CASTOR(R) 30XL upper stage solid rocket motor yesterday at the U.S. Air Force's Arnold Engineering Development Complex (AEDC) in Tennessee. 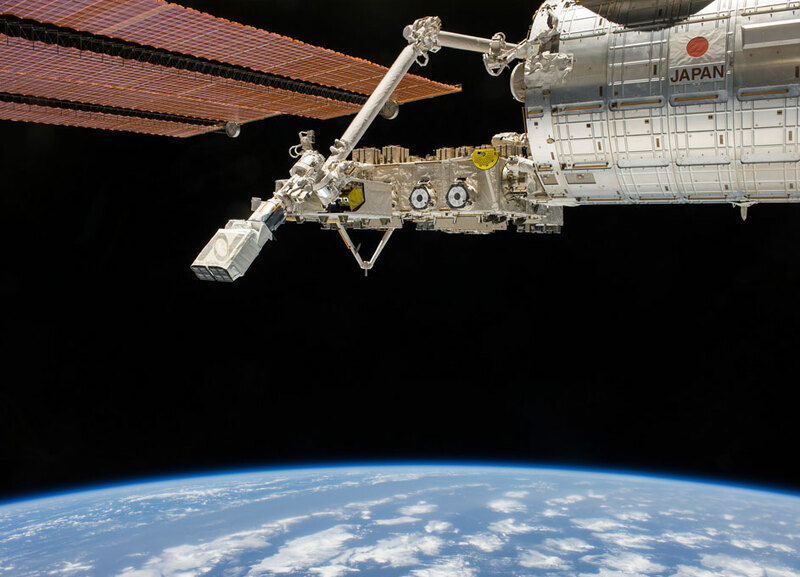 A representative from Sierra Nevada Corporation has confirmed to SpaceRef that they have filed a protest with the Government Accountability Office regarding the CCtCap contract. 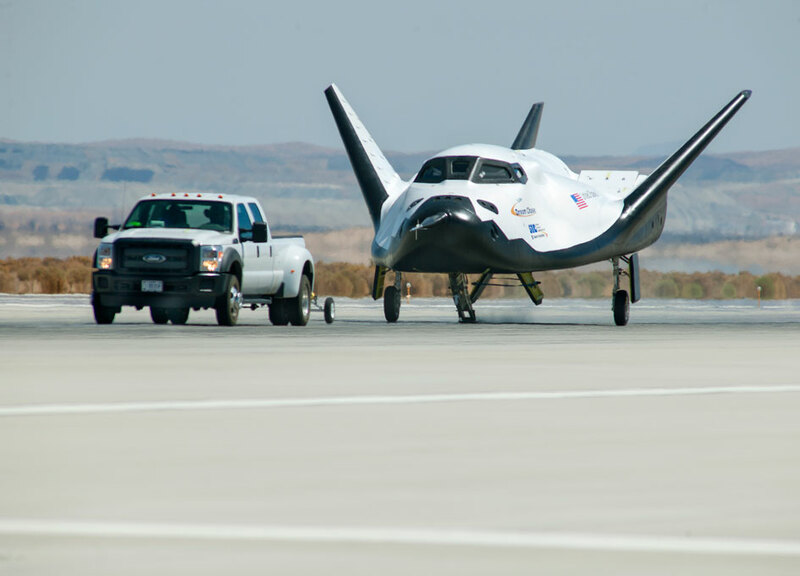 Having lost out to Boeing and SpaceX for the lucrative Commercial Crew Program contract, Sierra Nevada's Mark Sirangelo told the Denver Post the companies plans to go forward with development of the spacecraft and bid on future contracts. 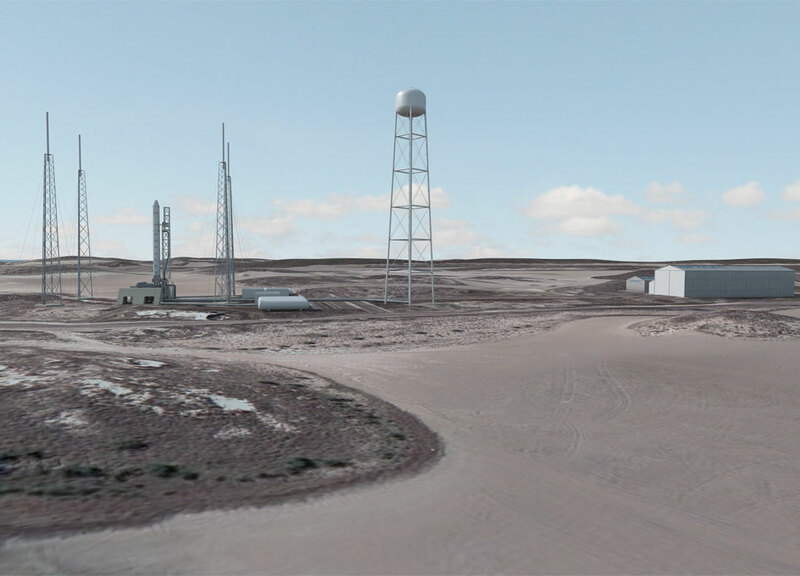 Today SpaceX broke ground for the development of their new Texas spaceport at Boca Chica Beach. Along with CEO Elon Musk, Texas Governor Rick Perry and other dignitaries were in attendance. 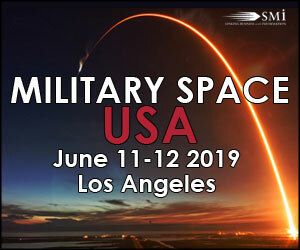 At 8:10 p.m. EDT last evening the secretive CLIO satellite was launched for Lockheed Martin Space Systems Company onboard a United Launch Alliance (ULA) Atlas V rocket from Space Launch Complex 41 at Cape Canaveral in Florida. 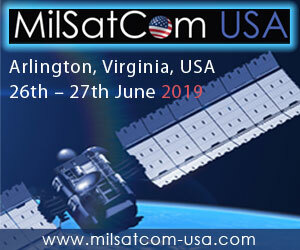 The satellite belongs to an undisclosed agency of the United States government. 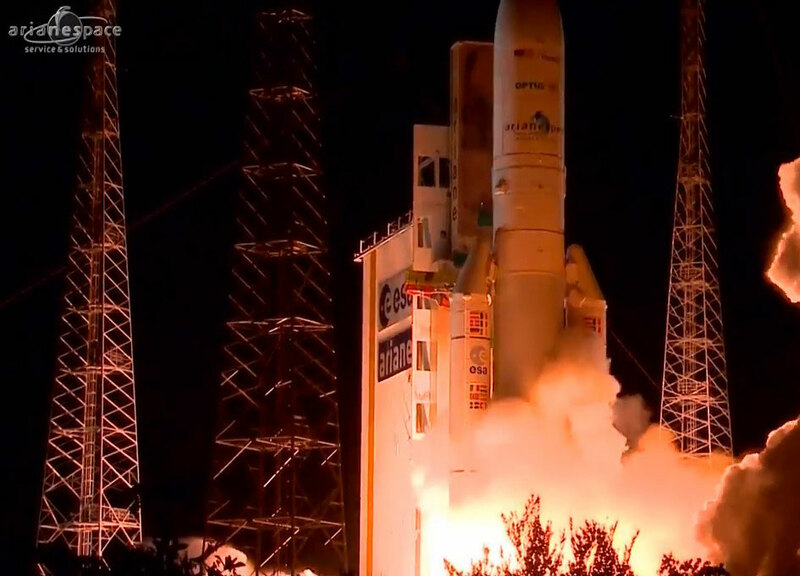 Arianespace successfully launched the dual heavy lift payload of the OPTUS 10 and MEASAT-3b satellites last evening. 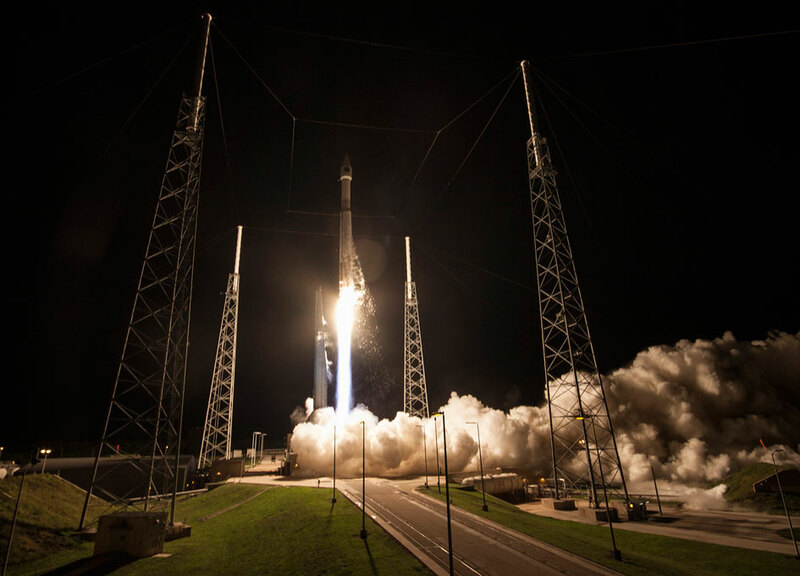 This marked the 61st consecutive successful mission the Ariane 5 which during this time period has delivered a total of 100 communications satellites to geostationary transfer orbits. 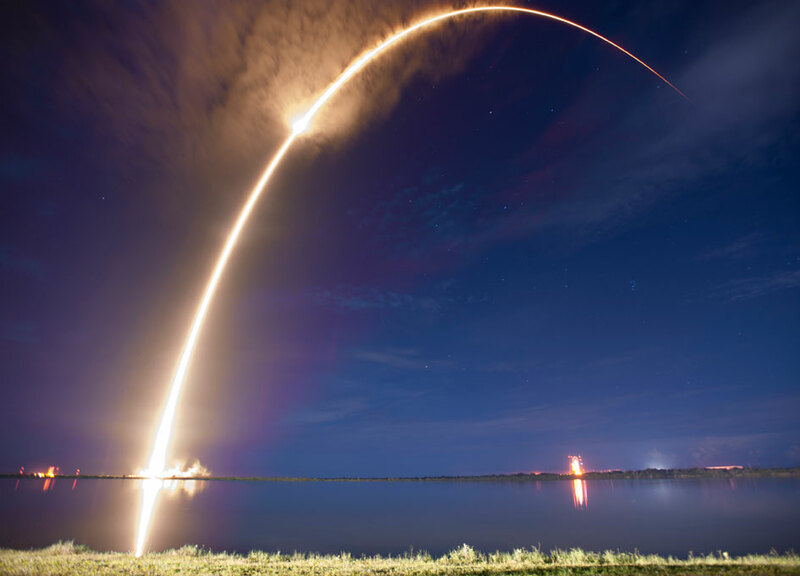 A SpaceX Falcon 9 launched the AsiaSat 6 satellite to geosynchronous transfer orbit in the early hours of Sunday, September 7th. 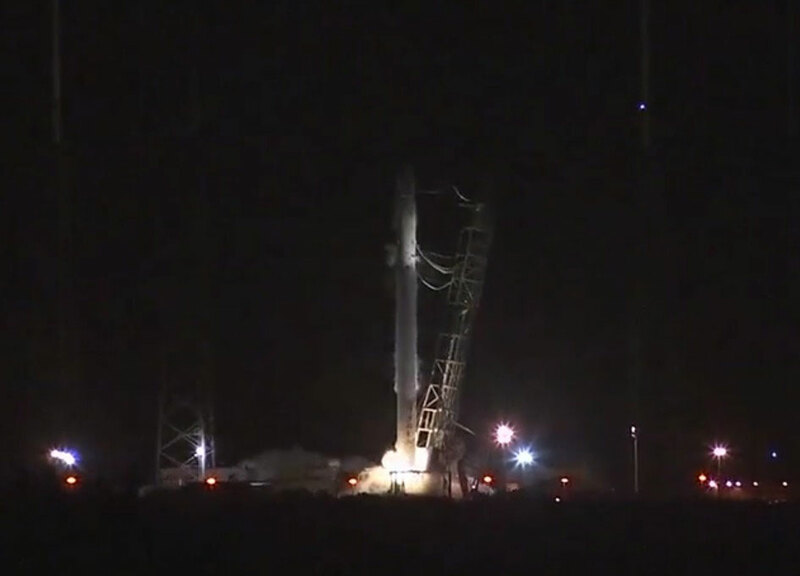 The launch window opened at 04:50 UTC and closed at 08:04 UTC. 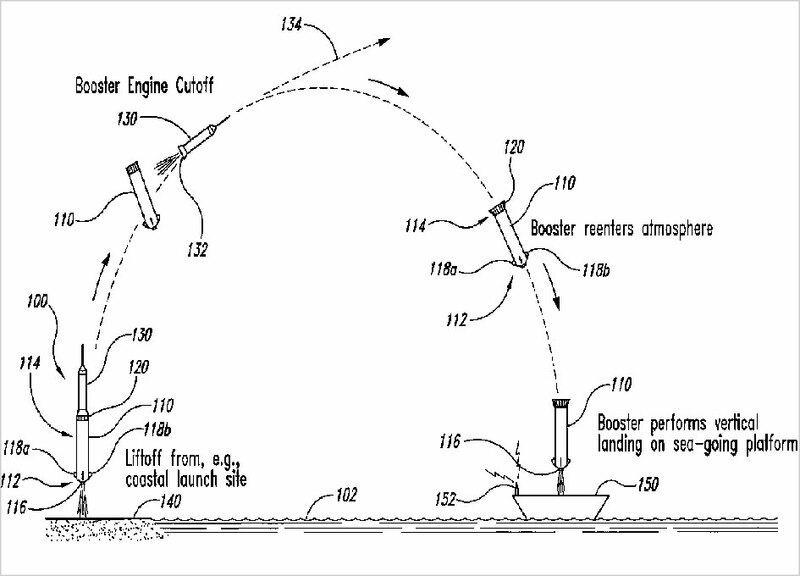 An employee of Docket Alarm earlier today posted on tech news blog Slashdot that SpaceX had filled a challenge to the patent owned by Blue Origin for "Sea landing of space launch vehicles and associated systems and methods", which was granted earlier this year. 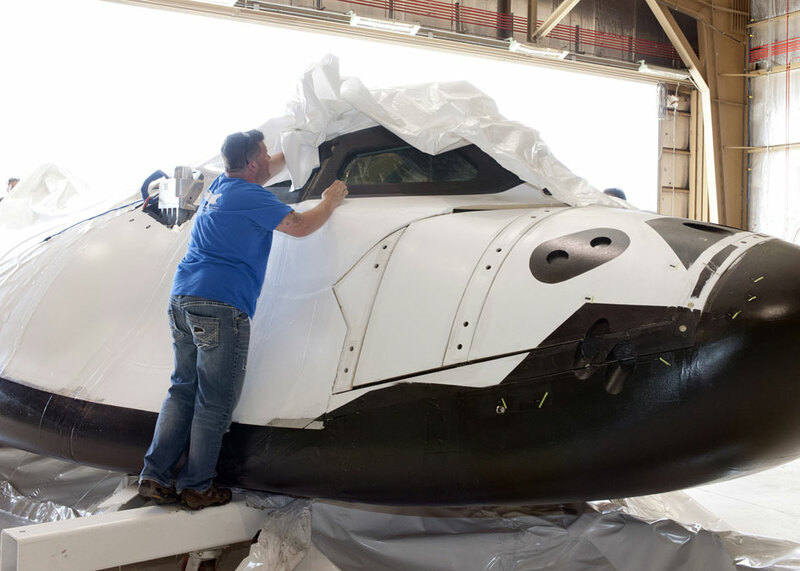 Blue Origin has three months to provide a preliminary response. 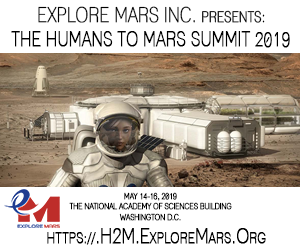 On August 27, 2014, former NASA astronaut Garrett Reisman participated in the Future In-Space Operations (FISO) teleconference. 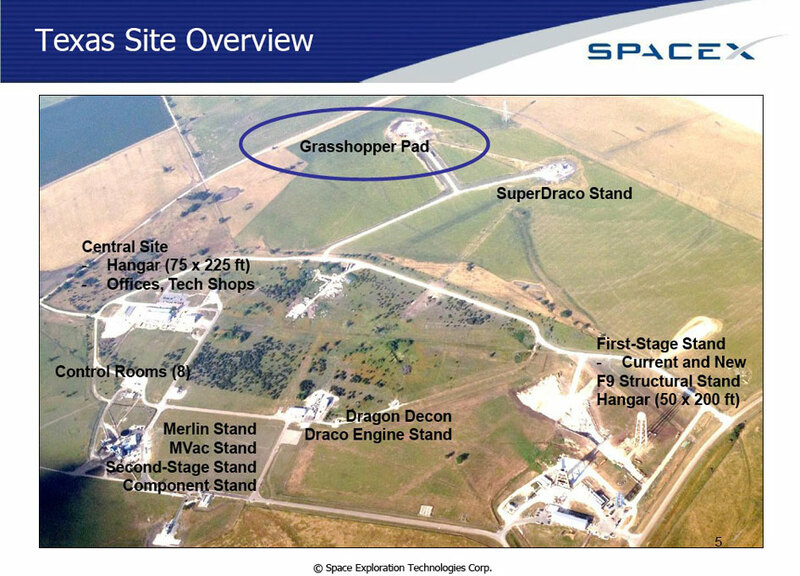 Now the DragonRider Program Manager for SpaceX, Reisman presented a slide show on SpaceX commercial spaceflight.